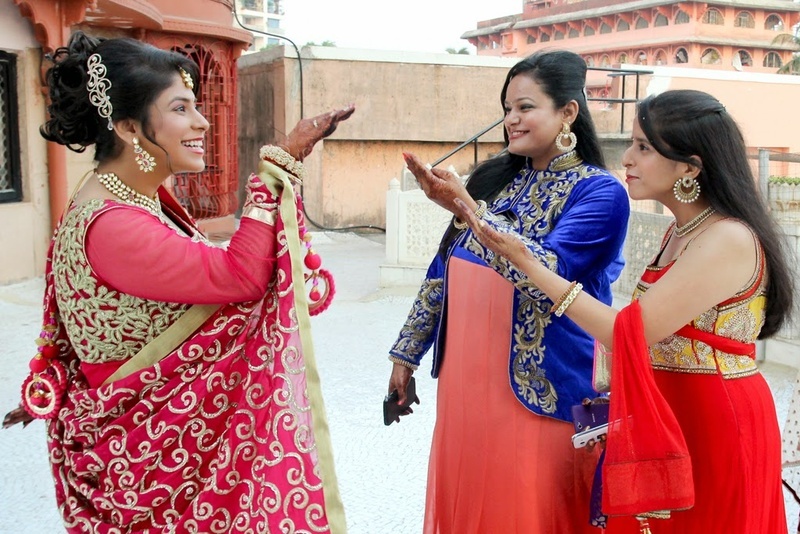 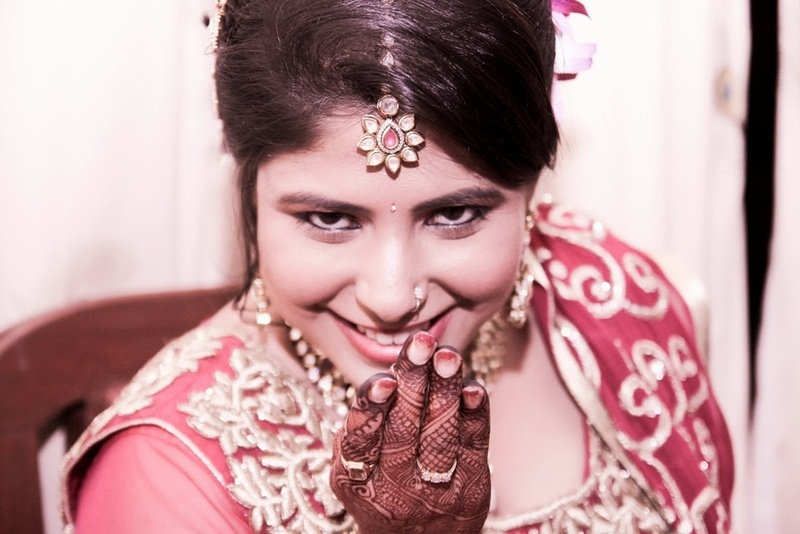 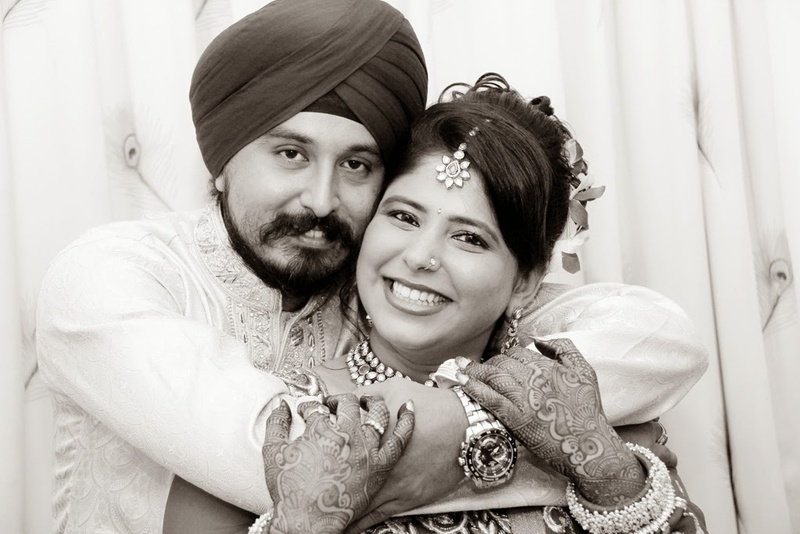 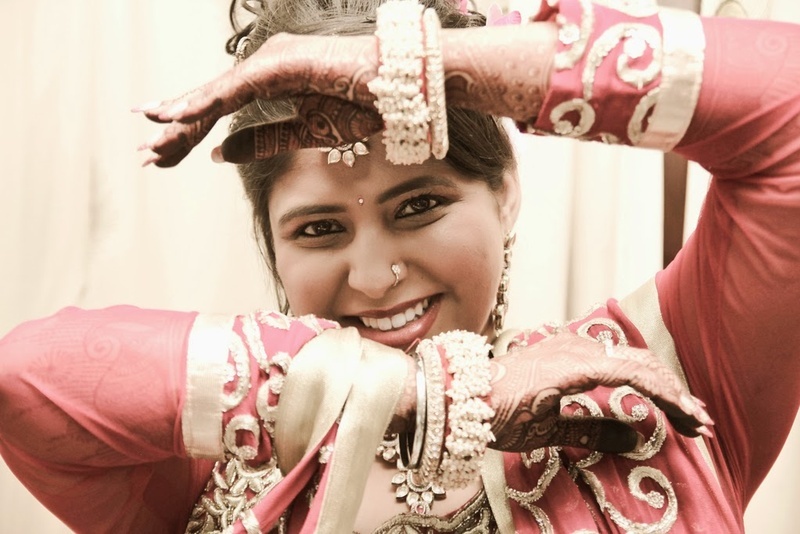 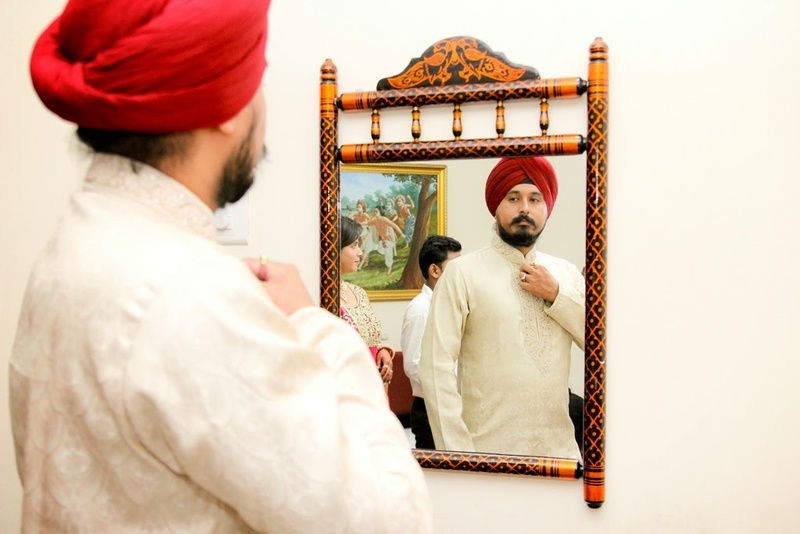 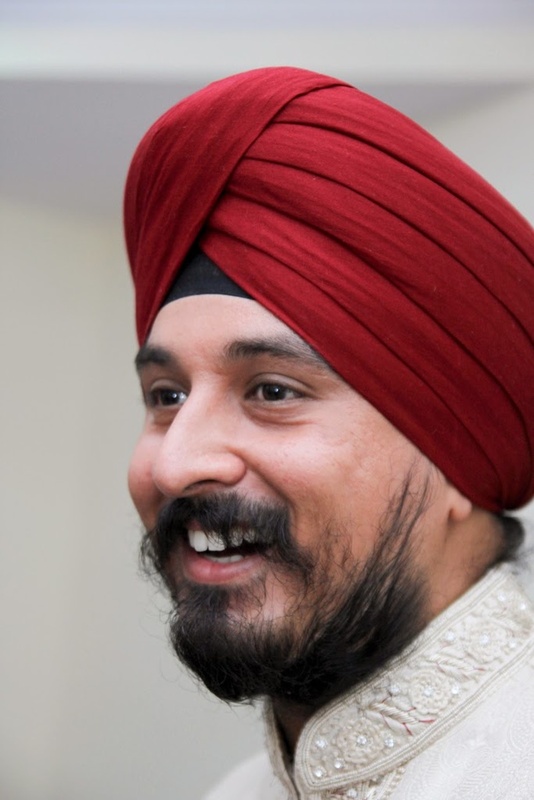 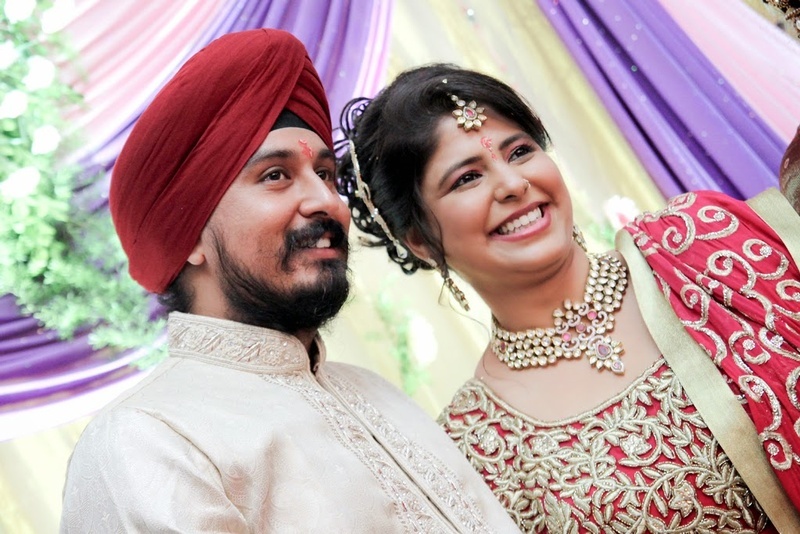 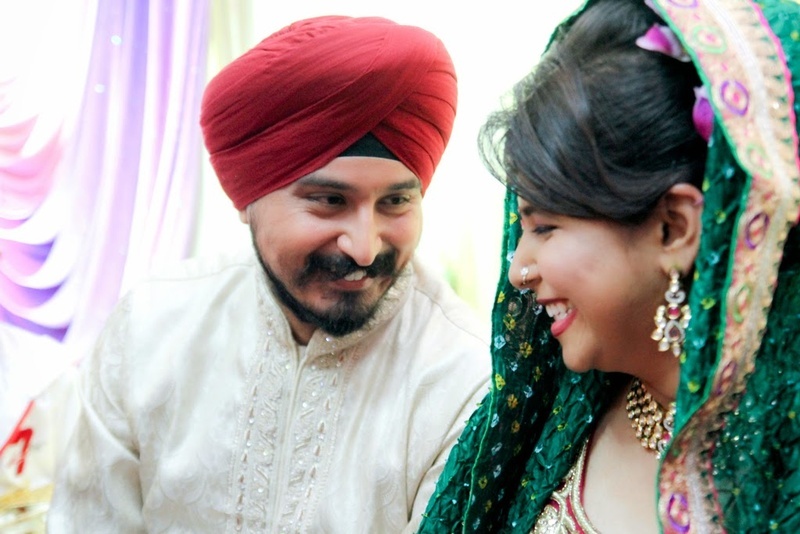 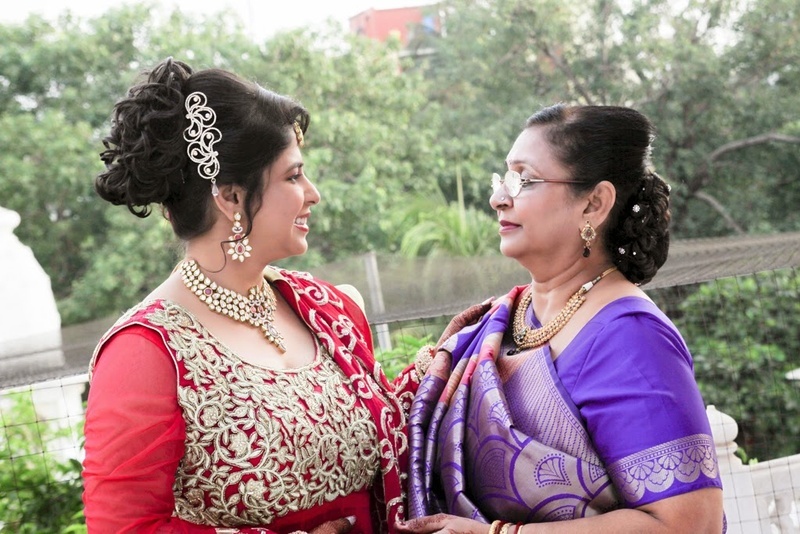 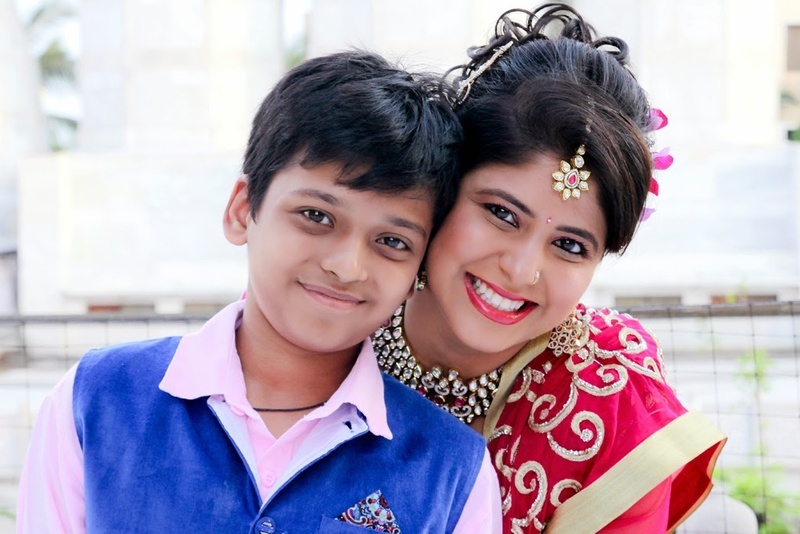 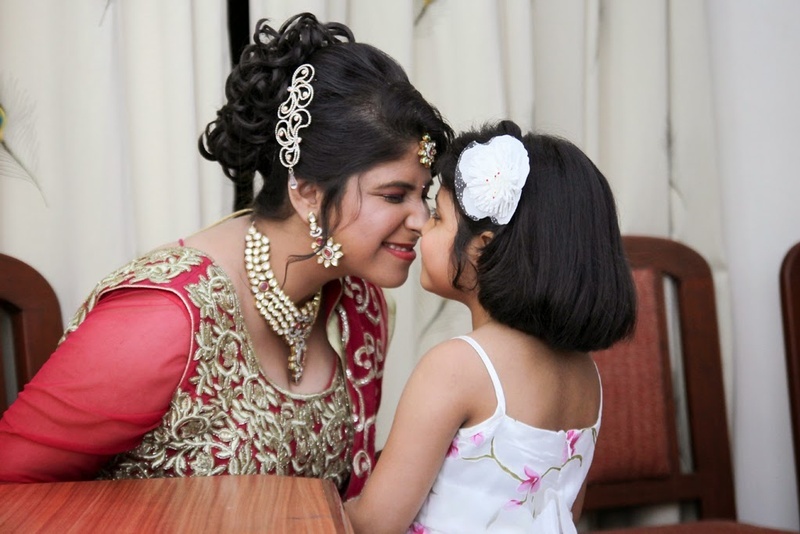 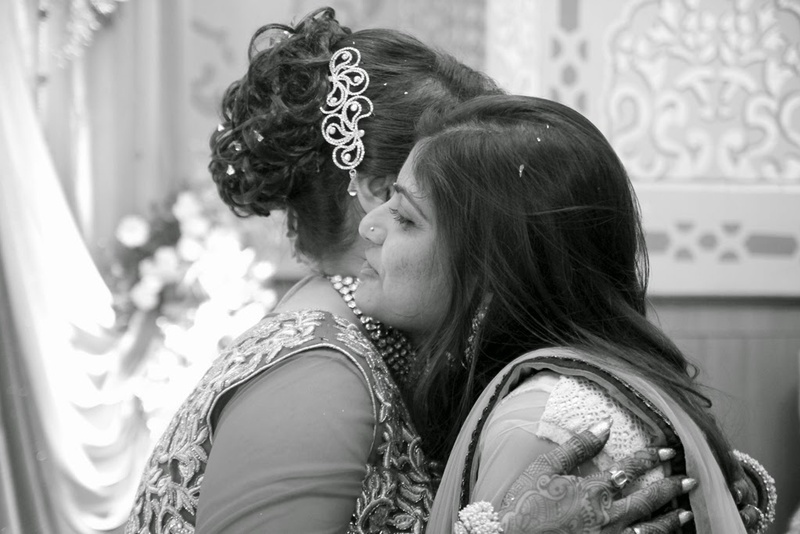 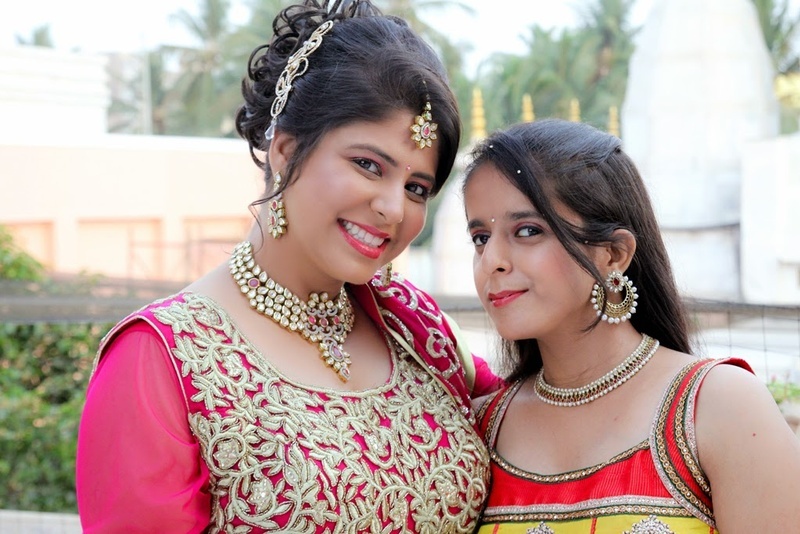 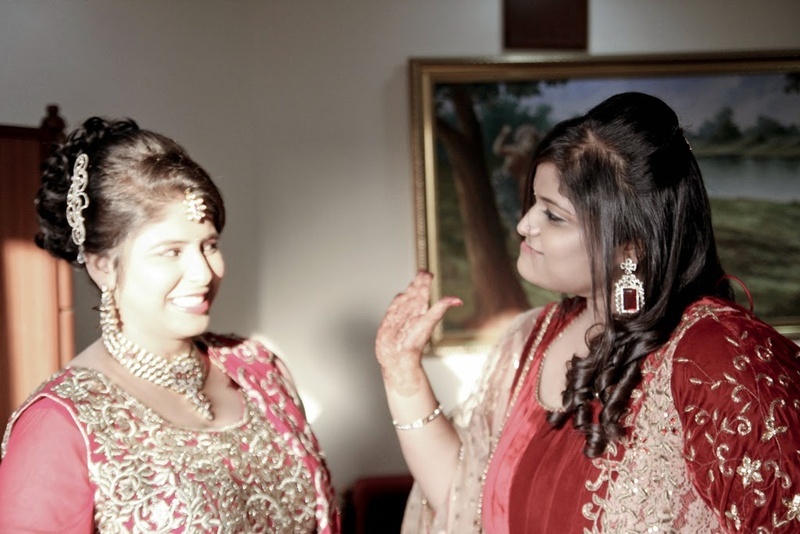 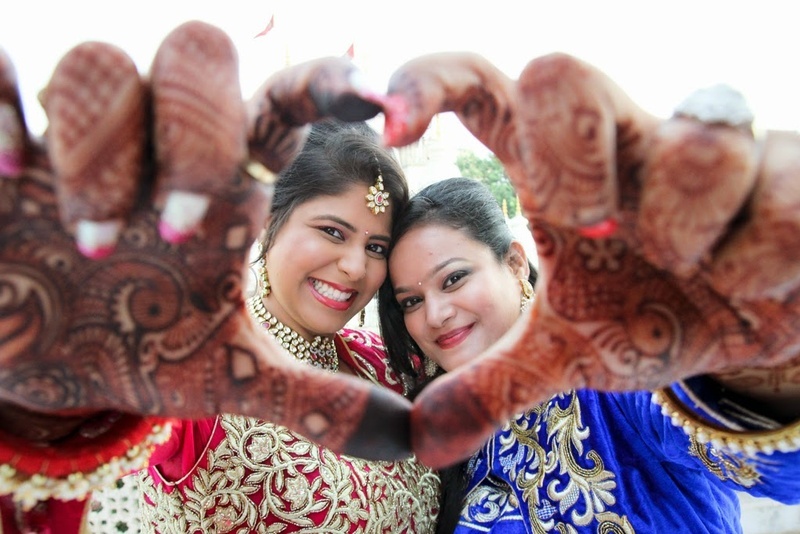 Looking into each other’s eyes, Manpreet and Namrata exchanged rings in an intimate engagement ceremony held in the presence of their family members and loved ones. 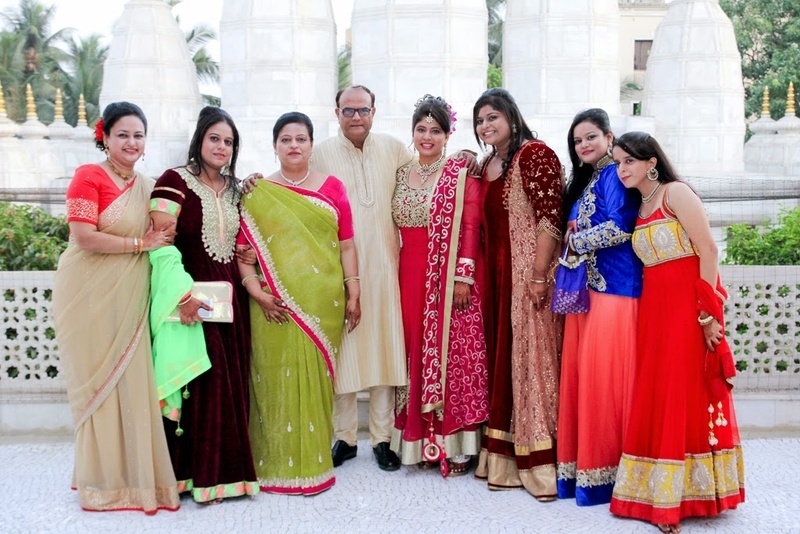 The iconic Iskon temple of Juhu in Mumbai was chosen to host this special day. 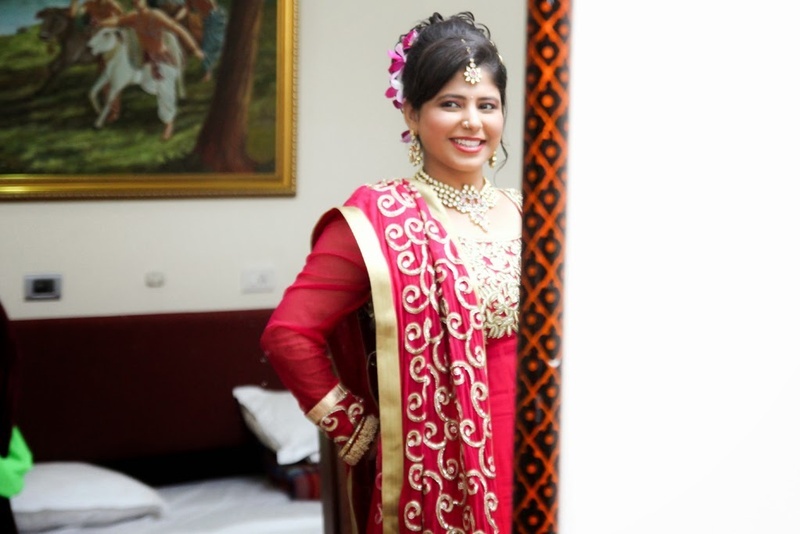 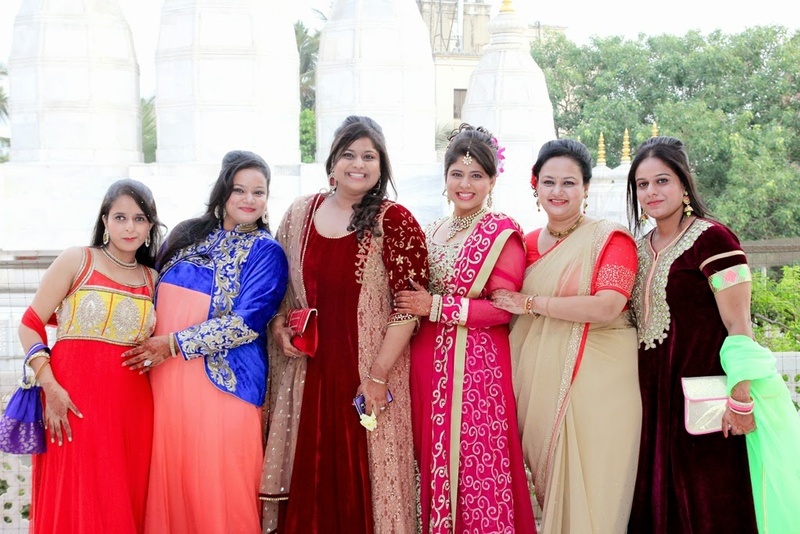 The temple-based venue had simple yet bright décor, marble flooring, a terrace area and a wall painting of lord Krishna that added a royal touch to their engagement celebrations. 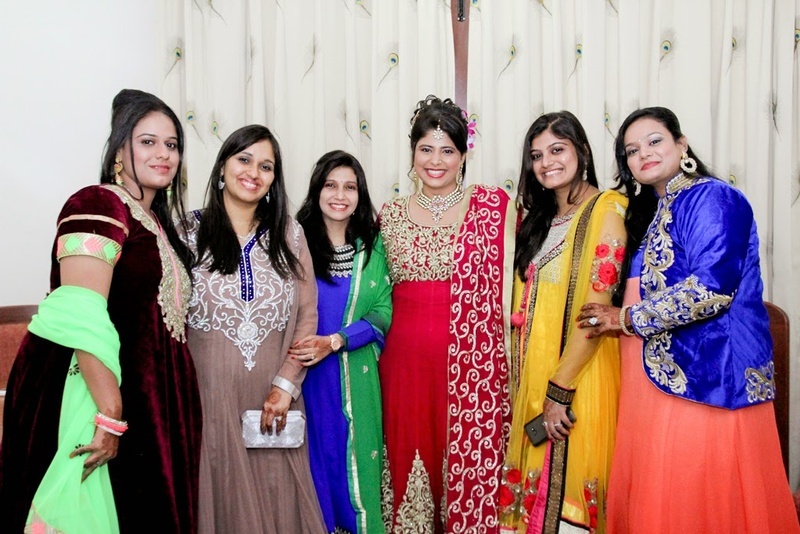 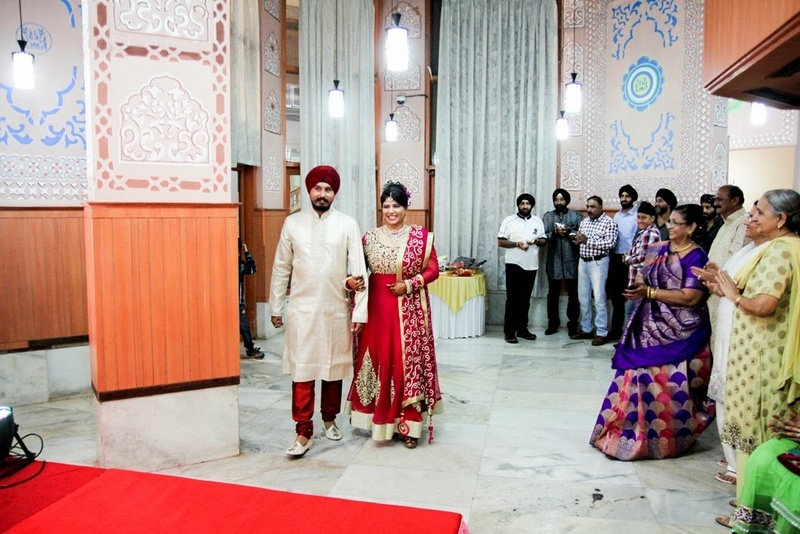 As soon as Manpreet and Namrata entered the hall, everyone cheered and applauded their entry. 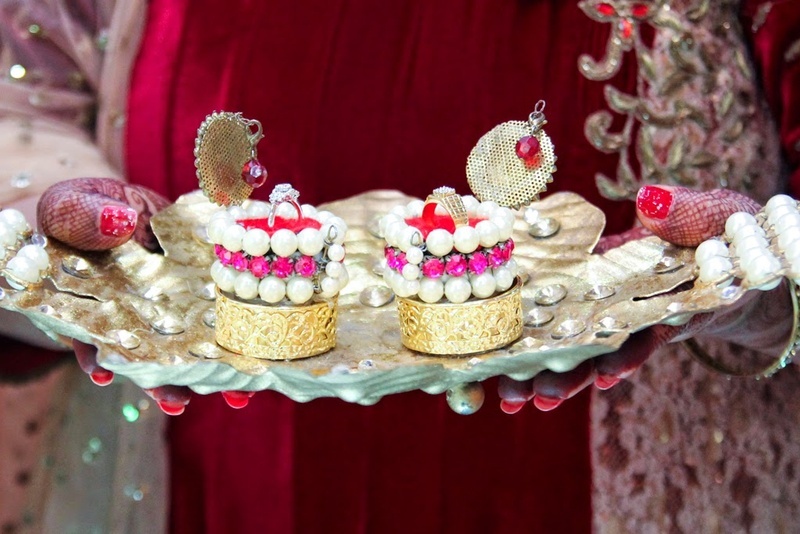 Their engagement rings were twinkling on top of two beautifully crafted boxes that was kept on a copper dish. 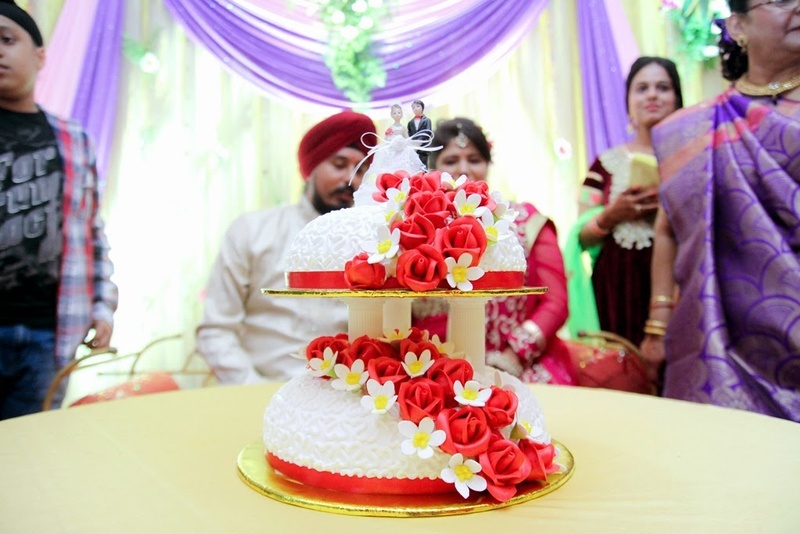 After exchanging the rings, they also cut a beautifully frosted cake. 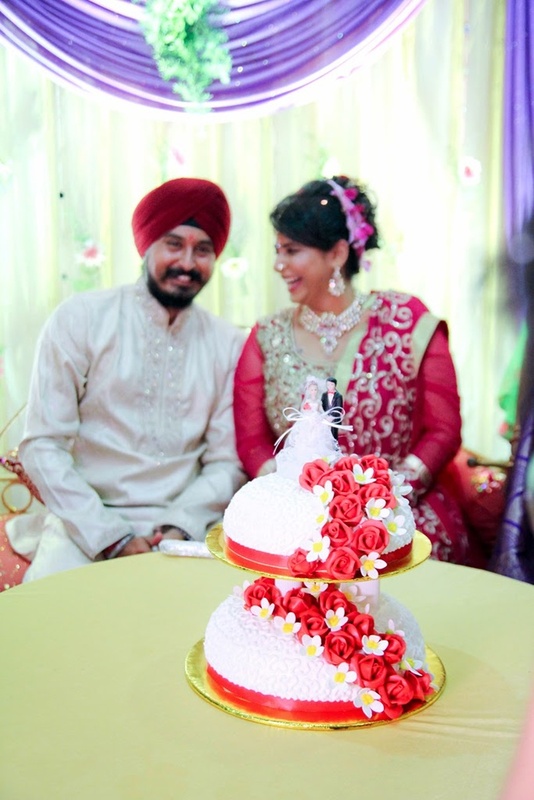 From their wedding attire to the floral-inspired engagement cake, red and white tones were generously used for their special day. 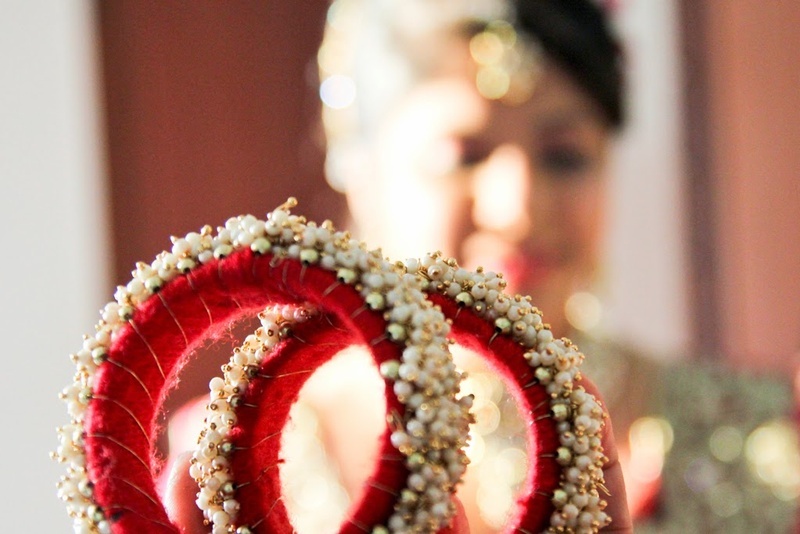 Saurabh Das from Rare Expressions Photography captured every rare and raw emotion of this bride and groom. 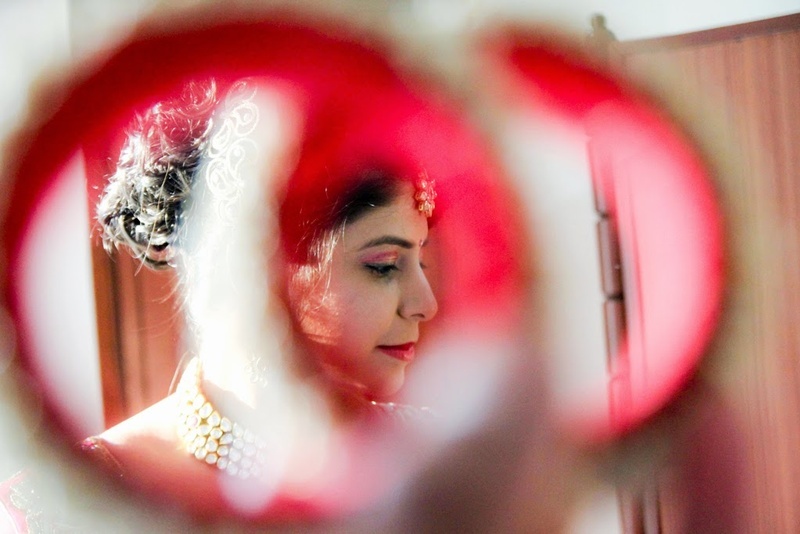 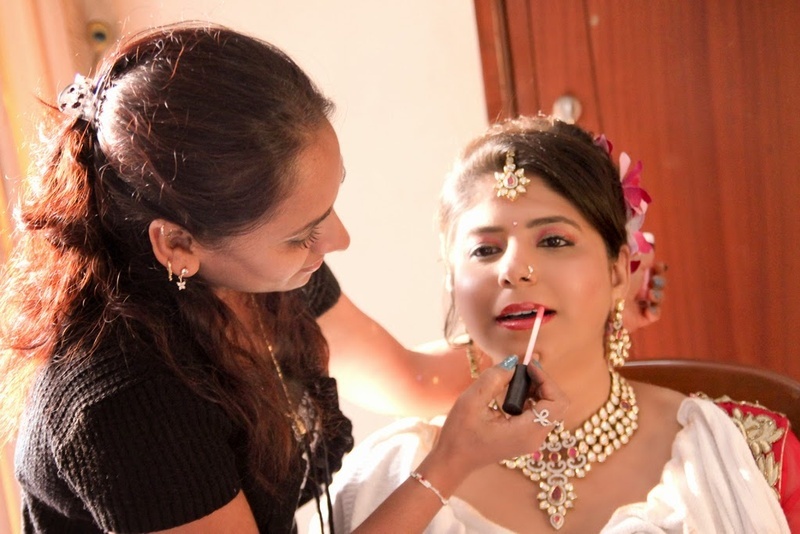 Whether it was an indoor getting-ready shot, striking chemistry between the couple or the outdoor photography of the bride playfully twirling in her lehenga - every image was taken perfectly. 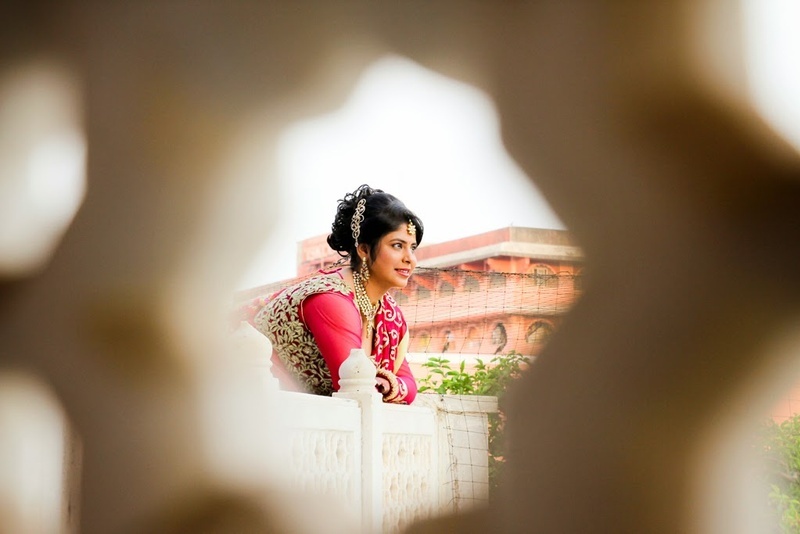 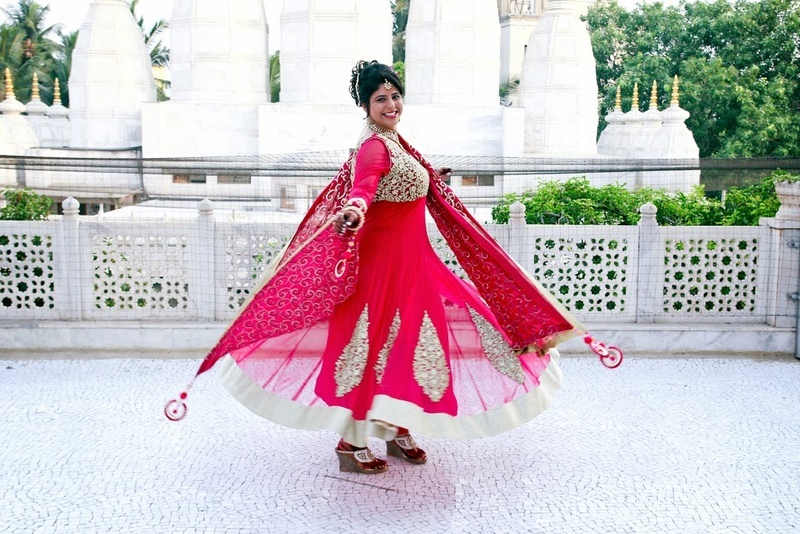 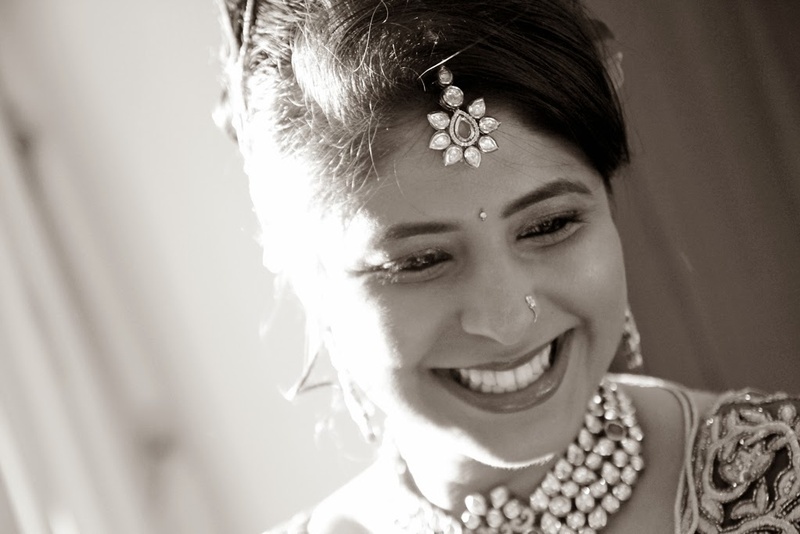 If you have an upcoming engagement function, then you should definitely have a look at their album to seek inspiration!